Synopsis: Have you ever been in a situation that was emotionally charged and the stakes were high? And it was difficult to find the right words? 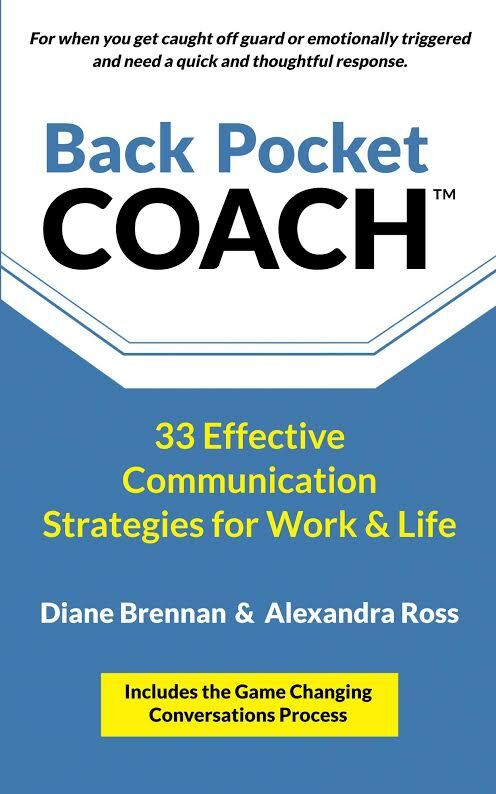 Back Pocket Coach provides 33 power-packed communication strategies to support you in creating satisfying conversations that result in good outcomes for you and others. These just-in-time strategies will help you move through conversations masterfully --whether you're engaging with one person or a team of people. -- Provide difficult feedback to everyone from your boss to mother-in-law -- improving your relationships in the process. -- Effectively renegotiate any agreement. -- Say no to a request that would leave you stretched too thing -- and do so from a place of strength. -- Get unproductive meetings back on track -- even if you're not the meeting organizer. -- Safely speak your truth. -- Increase your self-awareness and emotional intelligence. -- Use appreciation authentically -- the secret sauce for thriving relationships. One (or more) Sentence Summary: I love books just like Back Pocket Coach. They are quick reads with very valuable messages and concepts. Organized in six different parts that allows you to immediately drill into the type of conservation you need coaching (or simple reminders). For example, I just finished giving annual reviews and reviewed the section on one-on-one conversations. It was very helpful in setting the tone and environment of the meetings. In the Situations and Issues section my favorite was "to get a meeting back on track." I am terrible at going off on what I call sidebars. If I read this advice before going into a meeting it helps me stay focus and keep the meeting on track. I love to talk, so getting off track/off topic is very common for me! The last part of Back Pocket Coach, lays out how to have "game changing conversations." Also included is a worksheet you can use to ensure you communicate effectively, which in my mind means successfully. 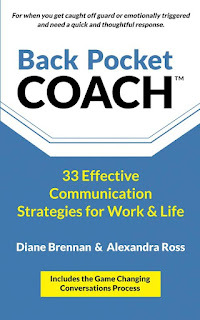 You can use Back Pocket Coach outside the work place as well. Try using it at home with your significant other, your teenage kids, organization meetings, coaches, and friends. 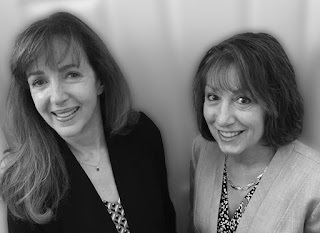 Would I Read Other Books by the Author: I would read other books by Diane and Alexandra. They are both coaches that work with other (including women leadership!). I would LOVE to have either as a coach. Diane's background fits really well with mine as it includes health care (my past industry until 9 months ago), academics (my current industry) and women in leadership/executive teams. What Others Are Saying: Please check out what others on the tour are saying about Back Pocket COACH! Prizes: ​ Win a print copy of Back Pocket Coach and a $10 Amazon gift card (3 winners/open to USA & Canada). Ends June 24. Thank you for your review Jilleen!